Olathe, Kansas –Karl Kramer, the General Manager of seven dealership strong McCarthy Auto Group, may have been Hole In One International’s luckiest customer this summer. He not only handed over the keys to a brand new Chevy Equinox in June, but he turned around and handed over the keys to a brand new Nissan Rogue in September. 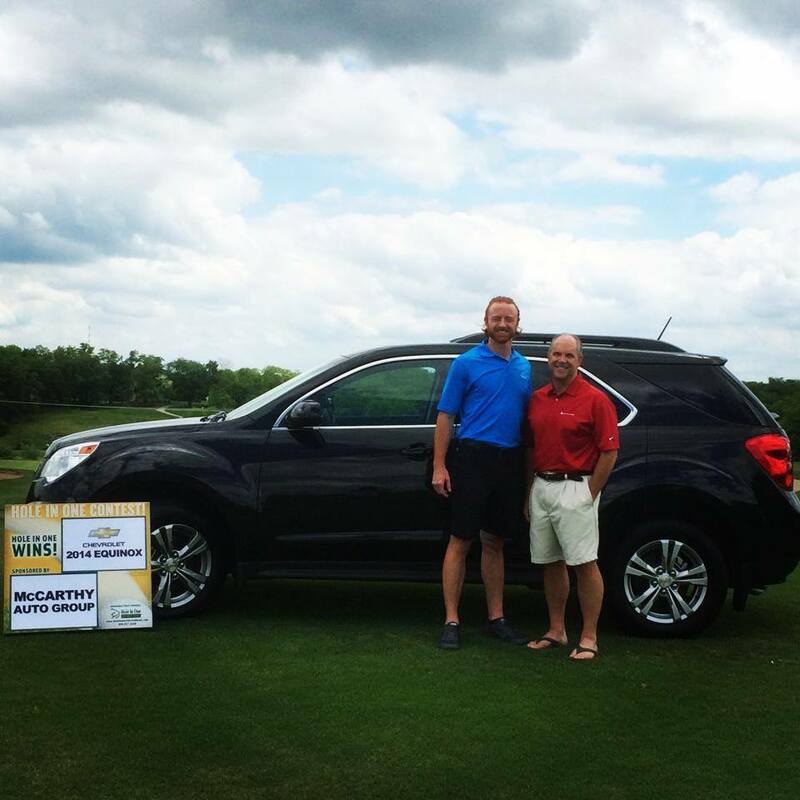 Kramer’s winning season of sponsorship started at the 300 person Trent Green Golf Classic where Todd Gafney of Overland Park, aced the 201-yard 11 Hole with a 3 iron at the Shoal Creek Golf Course winning a brand new Chevy Equinox. Then, in September during the 17th Annual Convenience Store Open, which benefits The Dream Factory, Jeffery Brandt of Blue Springs, Mo.,nailed the 167-yard 14 Hole with his 5-iron at the Prairie Highland Golf Course in Olathe, winning a brand new Nissan Rogue. Ready to make a big impression in your community? Email or give us a call today to plan your next hole in one sponsorship. 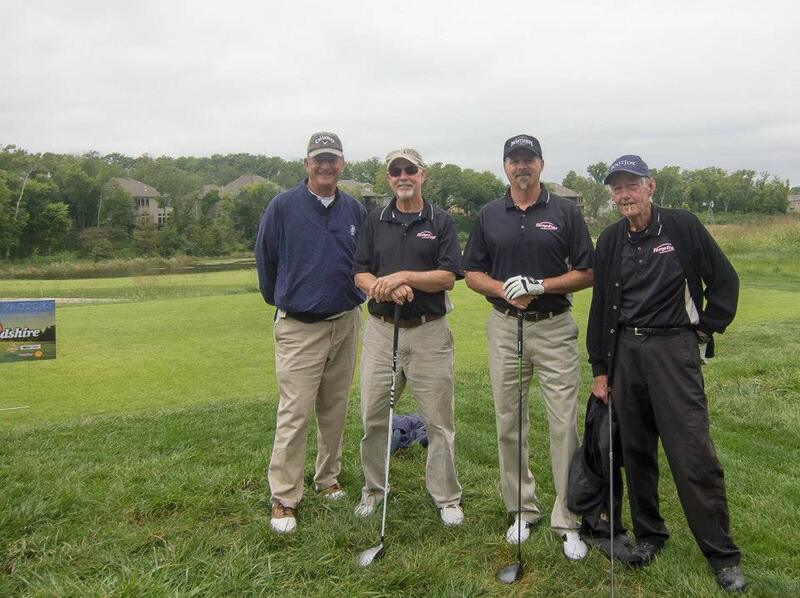 The 17th Annual Convenience Store Open, which is sponsored by the Independent C-Store Operators of MO-KAN, benefits The Dream Factory, an organization that help make dreams come true for children with life-altering illnesses. The Ronald McDonald House Charities of Kansas City’s Trent Green Golf Classic raised more than $210,000 to benefit critically ill children and their families.